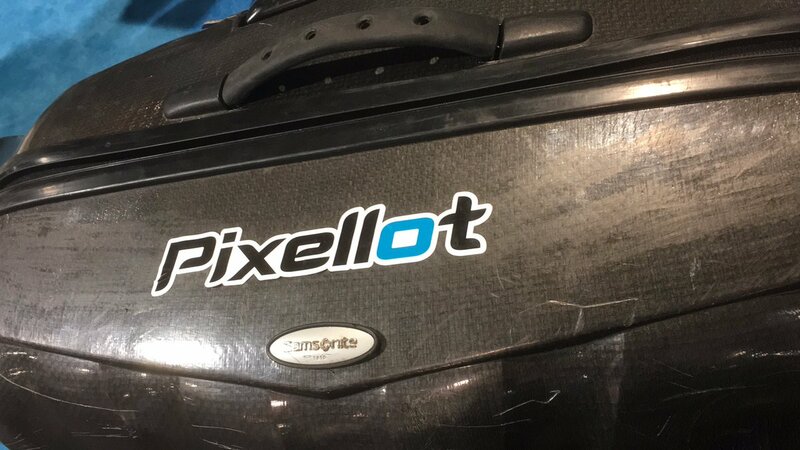 Pixellot is revolutionizing, the sports world with its AI-AutomatedTM production solutions that are capturing, distributing and monetizing sporting events that were never covered in the past. Pixellot’s technology automates the production workflow by deploying our fixed, “set & forget” multi-camera system. Our advanced auto-production algorithms track the game flow, identify highlights, and insert ads, without human intervention.